Major Nelson released the Top 20 XBLA sales for the week of December 15. 2011; these stats are based on individual full game purchases. Halfbrick is still proving that ninjas and fruit are an unbeatable combo, coming in first with Fruit Ninja Kinect. The next three on the list should be of no surprise to anyone: Pinball FX2, From Dust, and Dungeon Defenders. What is surprising this week is that Lara Croft and the Gurdian of Light sneaks in at a cozy number five, proving that a good sale can do wonders for a great game. Check out the full list of 20 for the week after the break. This weeks show starts off a little different as Nathan Bowring joins myself and Perry to talk a little about the new dash (which is now out). After that Todd joins us for a regular show as we talk about last weeks releases as well as a few other things we’ve been playing. That includes Iron Brigade, Voltron, Mercury Hg and Half-Minute Hero. Then onto news and listener/reader questions to round things out! 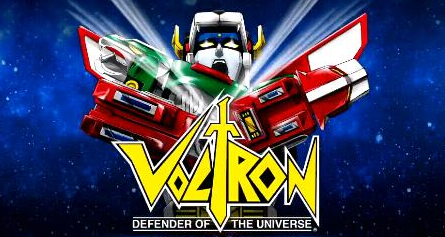 Voltron: Defender of the Universe was developed by Behaviour Interactive and published by THQ. It was released on November 30, 2011 for 800 MSP. A copy was provided for review purposes. It’s a trend in not only Hollywood, but also in the game industry across the world. Companies are looking back to their roots, resurrecting franchises, and bringing them to new and old audiences alike. It comes as no surprise, then that the 1980’s anime Voltron would get similar treatment. It was beloved by so many children of that decade, and it’s been the subject of a comeback in the last few years. 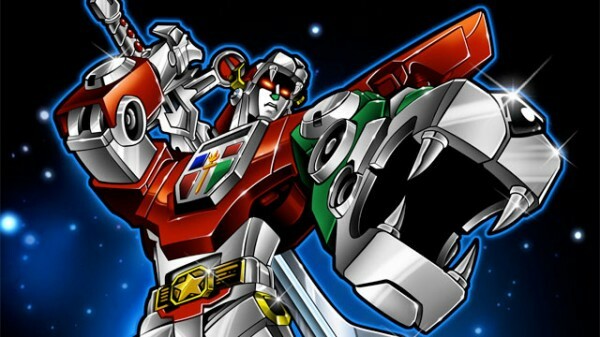 The original series is available for streaming on Netflix, a 2011 resurrection of the series, entitled Voltron Force currently airs on television, and Voltron has finally graced current-gen consoles in the form of Defender of the Universe. Voltron: Defender of the Universe is primarily a twin-stick shooter. Players are given control of one of the five Voltron lions, each with a unique special attack and stats. Primary cannons are controlled with the right thumbstick, while the right trigger is used to pounce. Melee attacks can be performed with the right bumper, and the left trigger powers a given lion’s special attack. The Voltron stages are presented as a turn-based/quick time event hybrid. Hey guys, we’re bringing you a new feature that’s simple and helpful in nature, the XBLAFans Monthly Roundup! 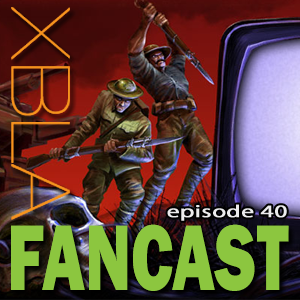 This as well as other features will be seen a lot more should all things go accordingly, and we’ll even have some new ones on the way, so stay tuned because there’s a lot of awesome in the works here at XBLAFans.